Just look at those blue eyes! To die for, right? 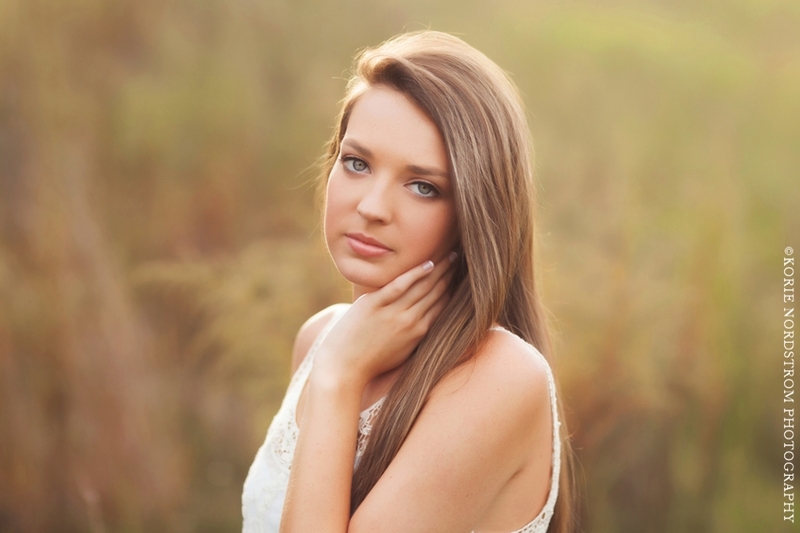 We did a combination of urban and natural locations for Taylor’s session.